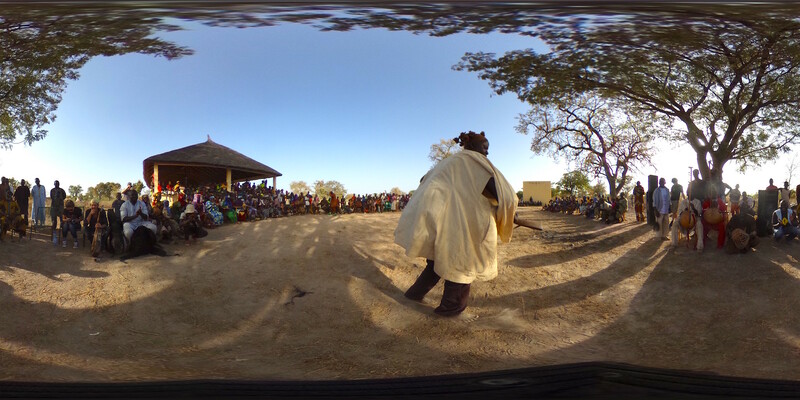 We just returned from an amazing trip to Mali with the PFC crew and recorded this short 360° video of a dance class at Ecole de musique de Kirina, our music school created in 2010 in the ancient griot village of Kirina, Mali. Listen to real african roots percussion and see how our students are dancing to this amazing groove. Stay tuned for more and see the change in 360°. If you are on a Mobile device see this 360° video on Facebook.